This is a powerful story of Muslim American, Rais Bhuiyan. He was shot in a convenience store at age 27 in Dallas and left to die. It was 10 days after 9-11..the gunman had killed two other Muslims blaming them for what happened to America. Bhuiyan had come to the United States from Dhaka, Bangladesh to find a better life. Though losing the sight in his right eye from the bullet, he decided forgiveness would be better and he set out to spare the gunman’s life after he had been sentenced to die. Even so, Mark Stroman would be executed. 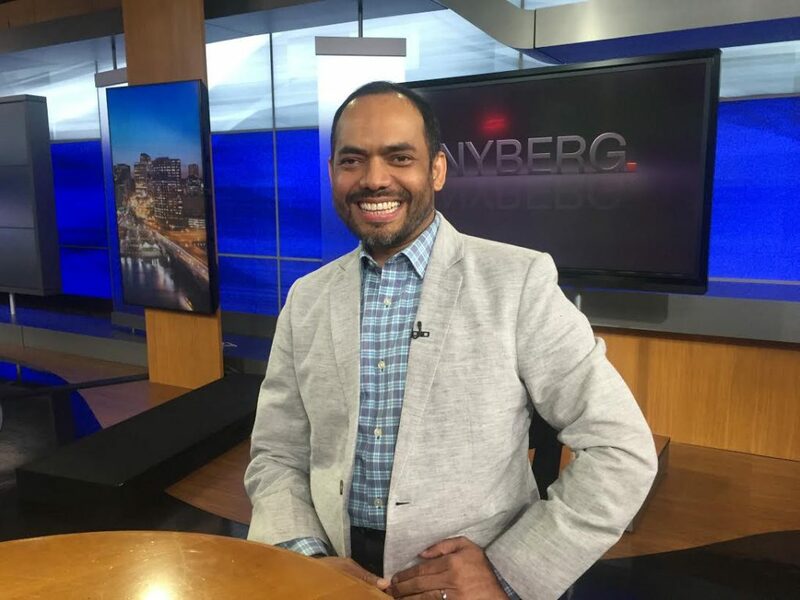 In 2011, Bhuiyan became a U.S. citizen and founded the non-profit, World Without Hate. He is now traveling the world to cultivate compassion and forgiveness. 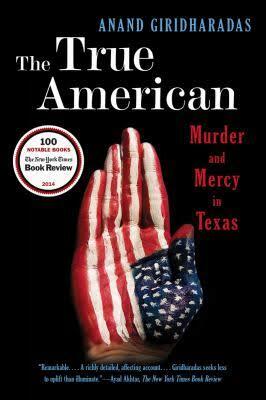 A book about Bhuiyan’s life called “The True American” written by New York Times columnist, Anand Giridharadas, details what happened to him. The story will soon become a major motion directed by Oscar-winning director, Kathryn Bigelow.